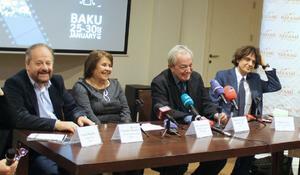 The organizers of ANIMAFILM Baku International festival held a meeting with the pupils of Landau School in Baku. The fourth Booktrailer Festival is fast approaching. 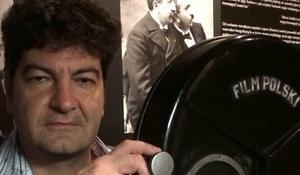 First ever Italian-Azerbaijan Film Festival has kicked off in Baku. 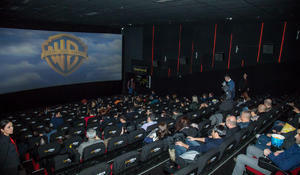 Park Cinema Network has announced the opening of Art House Cinema Club, PR manager of Park Cinema Network Rustam Fataliyev told Trend Life. 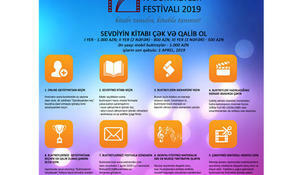 Week of Patriotic Cinema will be held in Baku and its districts. 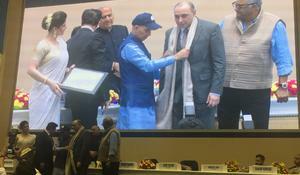 India's International Media and Entertainment Industry Chamber hosted an event titled "Hindi Cinema Samman Samaroh" in Delhi on November 18. 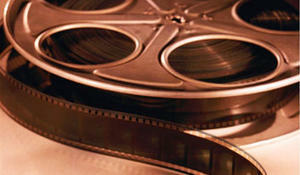 The 3rd Polish Wisla Film Festival will be held in Baku. 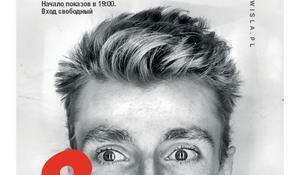 Landmark Cinema Club will host a presentation "Jazz Classics" by Ulvi Mehdi on October 27. 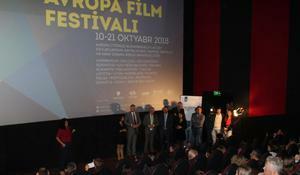 The 9th European Film Festival solemnly opened in Baku on October 10. 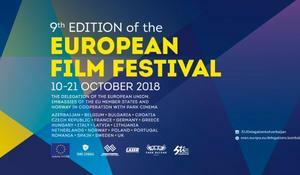 The Delegation of the European Union (EU) to Azerbaijan, in cooperation with the Embassies of the EU Member States accredited in Azerbaijan, the Embassy of Norway and Park Cinema invites you to join the 9th European Film Festival in Baku.